Ghana Based music artiste is releasing this dope afro pop and hip hop dancehall instrumental for free for all african artistes and musicians to use. This features Nice kicks and claps to give your music the afro style sound. 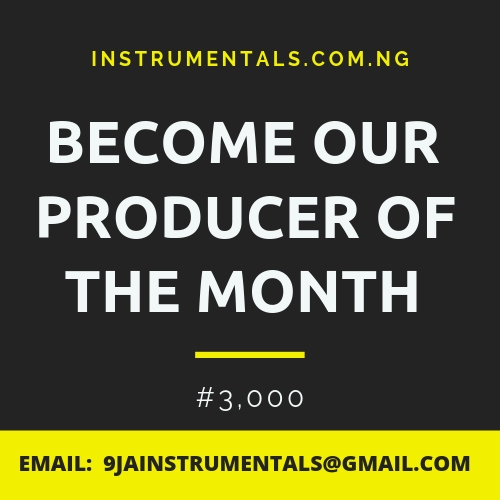 Download wizkid instrumental type 2019 below.